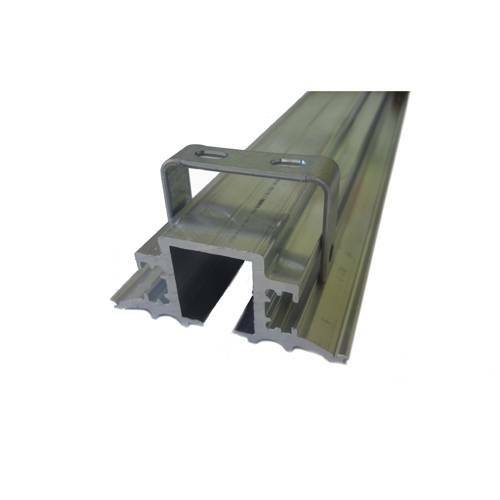 LightRail 5.0 Rail – 8’ Rail Set: This LightRail 5.0 Rail set consists of a “triple duty” extruded aluminum track and is exclusive to LightRail 5.0. 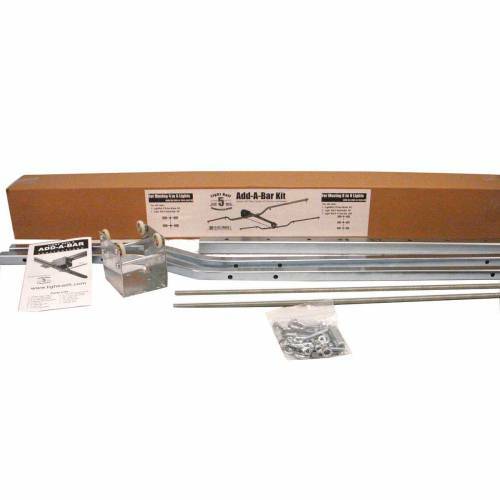 The Rail set is 8 feet long, and that comes in two 4 foot Rail sections that pin together. 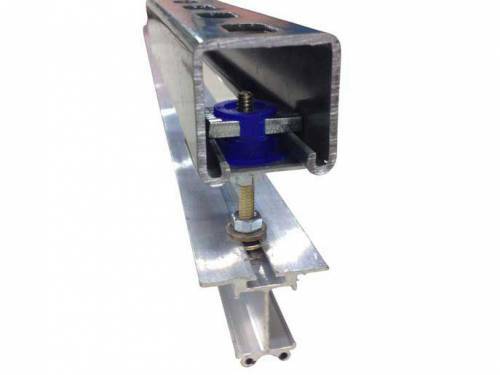 This feature allows the LightRail Motor to cross at the seam. 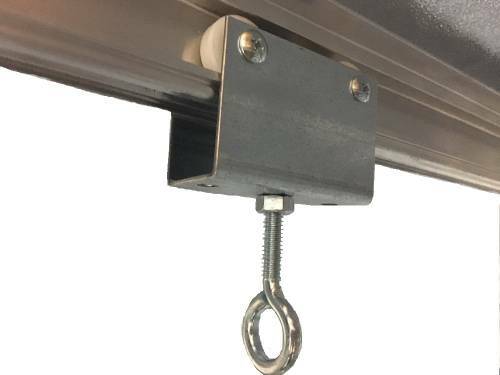 Also included are the growing equipment parts of Rail Alignment Pins, Rail Coupler, Rail Hanging Bracket, screws and nuts, so everything you need to attach and hang the Rail. 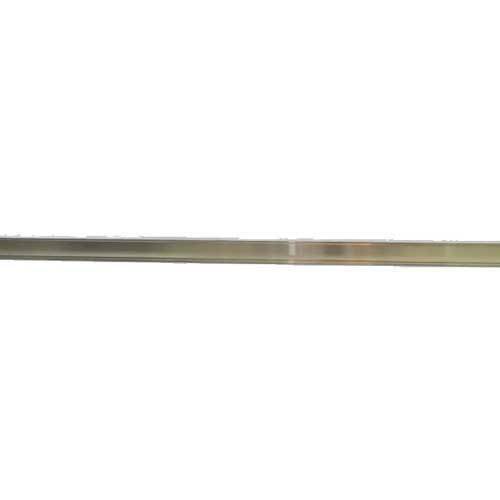 LightRail 5.0 Rail – 8’ Rail Set: This Rail consists of a “triple duty” extruded aluminum track and is unique to LightRail 5.0. 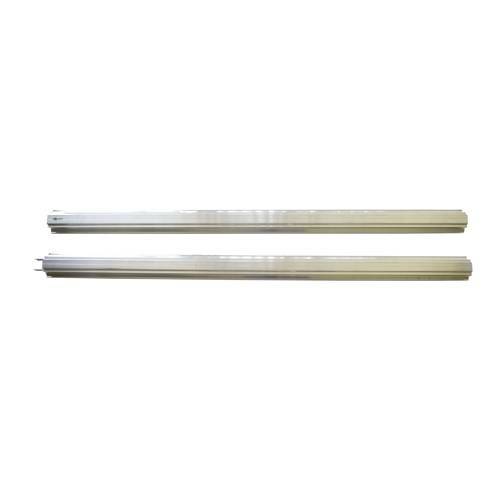 The Rail set is 8 feet in length, and that comes in two 4 foot Rail sections that pin together. 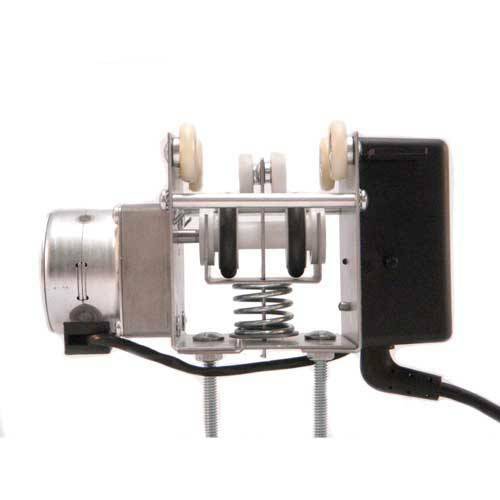 This grow equipment feature allows the Motor to cross at the seam. 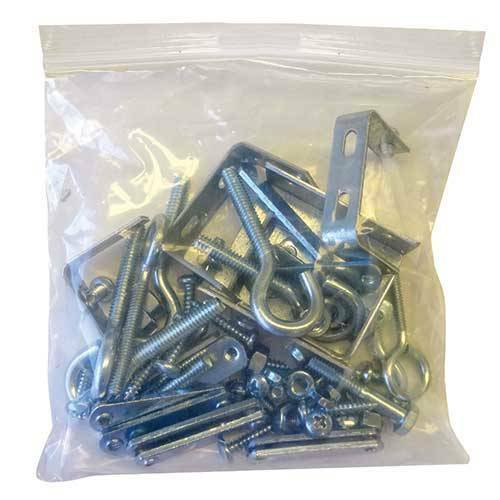 Also included are the indoor grow kit components of Rail Alignment Pins, a Rail Coupler, Rail Hanging Bracket and screws and nuts. 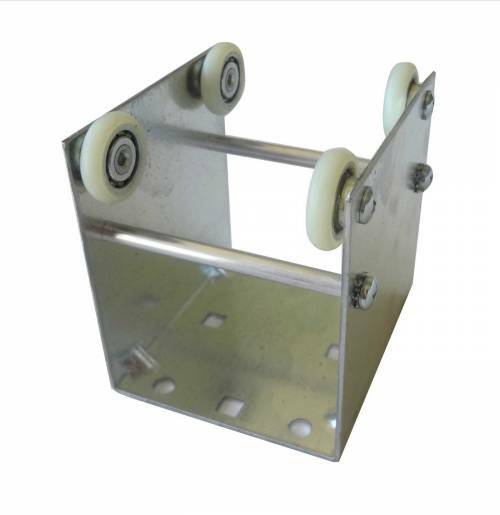 So, it is complete for everything you need to attach and hang the Rail. 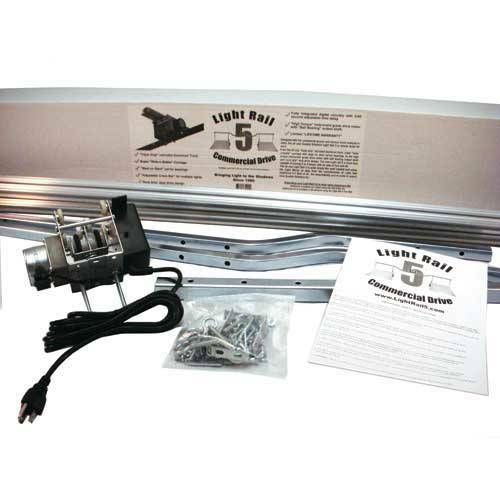 For the general growing equipment advantages of moving our indoor grow lights, here is a good article, including a video of the indoor grow room.